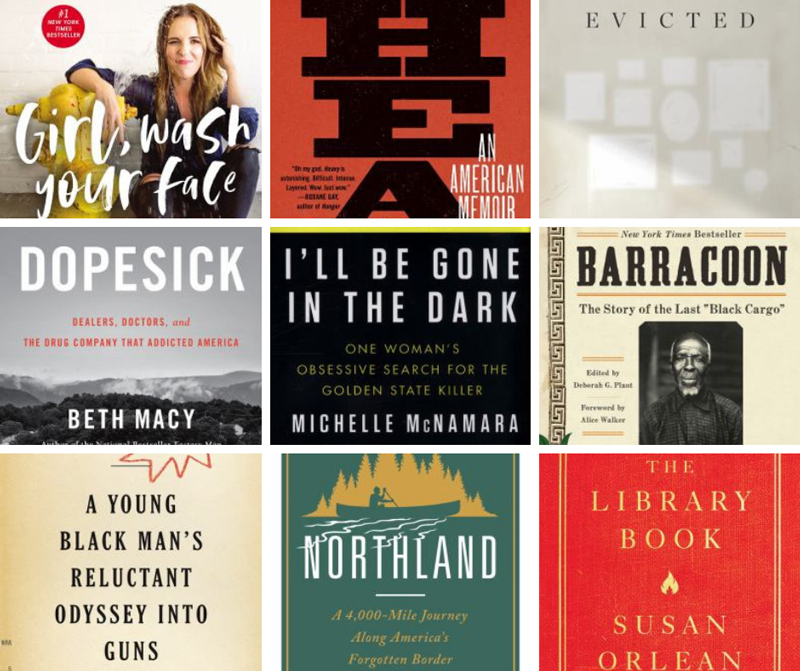 We’re closing out our 2018 Staff Picks lists with Best Adult Nonfiction. The titles suggested focus on true crime, memoir, history, and the opioid crisis. Next Post: Check Out Our New Party Supplies!